Polaroid has launched its new PoGo camera, which processes digital photos through its in-built camera within 60 seconds of you taking the pictures. The photos come out of the side of the camera on peel-off sticky-back paper and are sized 2 inches by 3 inches. You may be thinking that this is not that different form traditional instant photography but the PoGo includes some fantastic on-camera editing featureses that allow the user to crop photos, remove red-eye, add dates and add borders to their shots. 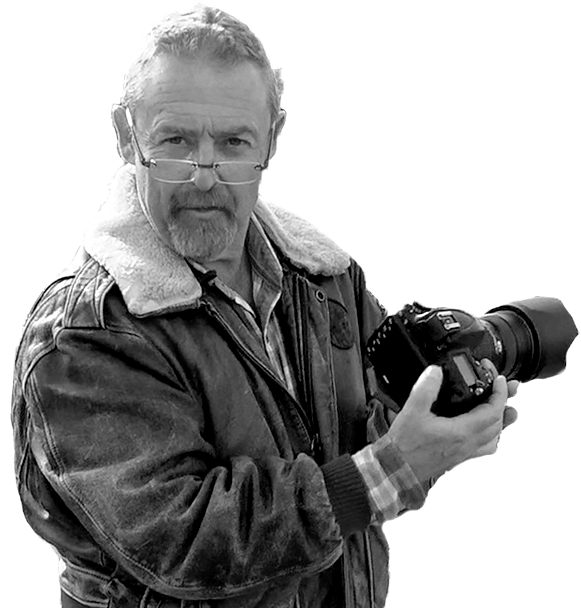 The camera takes 5.0 megapixel photographs and has a 3.1 inch LED screen to allow photographers to check their pictures are worth printing before doing so. The printer is fully incorporated and no connection with computer is needed to get your hands straight on the pictures you take. A memory card is used to store pictures and you still have the option to print your pics out using a conventional printer if you have the patience! 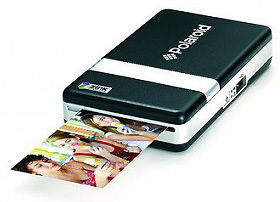 The UK is expected to receive its first delivery of the PoGo digital Polaroid cameras on 12 May and they are to be priced at £229.95.